Republicans praise the Medicaid referendum change because it may have political benefits, and a phrase is cut from the casino language because it could be viewed as creating bias. AUGUSTA — The Secretary of State’s Office on Thursday released the text of ballot questions that will be presented to voters this November, making changes to two controversial referendums – on Medicaid expansion and a proposal for a York County casino. Maine voters will decide on four ballot questions this fall: to authorize a York County casino, to expand the state Medicaid program known as MaineCare, to approve a $105 million bond proposal and to reduce market volatility in state pension plans. "Crafting the ballot questions is always a challenge," said Maine Secretary of State Matthew Dunlap. In Question 1, the referendum on the York County casino, Dunlap’s office removed the words “out-of-state” in reference to the company that seeks authorization to build the slots and table games facility. Dunlap’s office received more than 150 public comments on the proposed wording of the ballot questions. “We talked about it and felt it was not necessary and, in fact, it may be language that could touch off some bias” against an out-of-state entity, Muszynski said. Also, although the company pursuing the casino authorization is located outside of Maine, the law does not preclude the company from transferring those rights to another firm that may or may not be in Maine. As for the Medicaid expansion language, Muszynski said there was likewise concern that the term “insurance” could become a lightning rod and that “coverage” was an accurate term. Republican opponents of Question 2 often refer to the ballot question as “Medicaid welfare expansion” or as “medical welfare,” trying to tap into the political dynamics over welfare that have helped conservatives at the ballot box in Maine. A spokesman for the Question 2 campaign said his side also is pleased with the final wording of the question, despite what he portrayed as attempts to mischaracterize the initiative by opponents. Both sides are gearing up for a short but contentious public relations campaign on Question 2 ahead of the November elections. Under the Affordable Care Act, states were allowed to expand Medicaid coverage to non-disabled adults earning up to 138 percent of the federal poverty level. To date, 31 states have expanded Medicaid and taken advantage of the federal government’s offer to cover 100 percent of the expansion costs in the initial years and then 90 percent by 2020. Medicaid expansion has passed the Maine Legislature five times with bipartisan support, but was subsequently vetoed by Gov. Paul LePage, who insists the additional coverage will prove far more costly to the state. 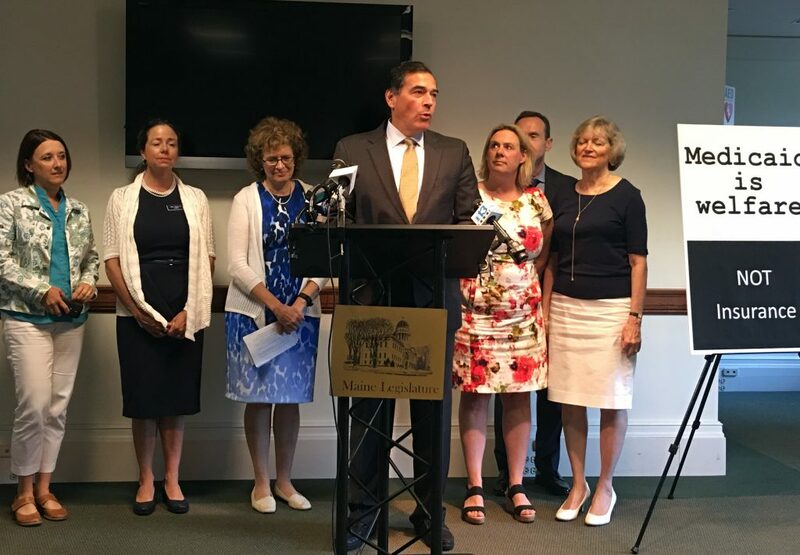 In response, left-leaning groups such as Maine Equal Justice Partners collected more than 67,000 petition signatures from Maine voters to place the issue on the ballot this November. The vote on Question 2 in Maine follows months of national debate over the fate of the Affordable Care Act as President Trump and the Republican-controlled Congress try to repeal and replace former President Barack Obama’s landmark health insurance law. Maine voters should expect Question 2 opponents to continue to portray the initiative as a type of medical welfare. Farmer believes the initiative has strong bipartisan support, as evidenced by the five votes in support of expanded Medicaid by the Legislature. “The truth is the best defense, and the facts make clear what this initiative does,” Farmer said. Question 1, the York County casino initiative, is written in such a way as to only allow one man, international gambling entrepreneur Shawn Scott, or his company to build the facility somewhere in York County. 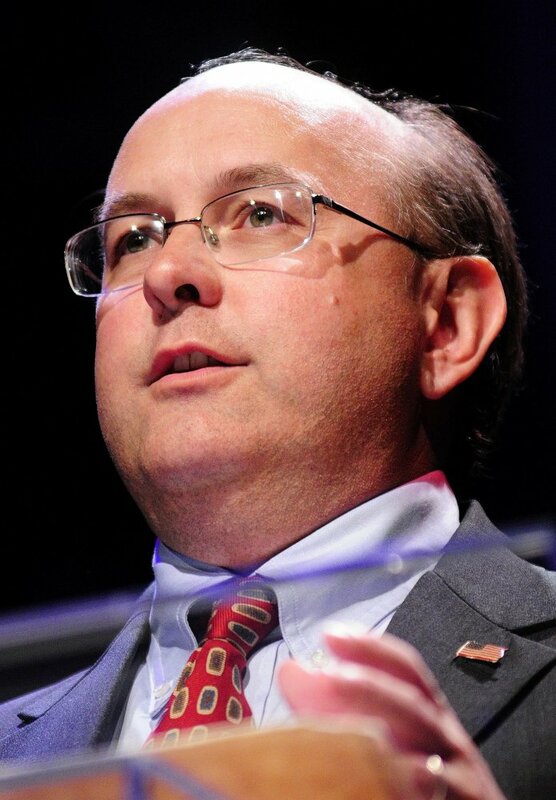 Scott led the referendum campaign that authorized Maine’s first gambling facility, although he then sold the rights to build what is now Hollywood Casino in Bangor. Additional information about the ballot initiatives, including the full legislative language of the proposals, is available on the secretary of state’s website at maine.gov/sos/cec/elec/upcoming/index.html.